Features. Designed to help treat plantar fasciitis Achilles tendonitis and general heel pain.. Air bladder at the anklefoot juncture for patient comfort.. Provides passive stretch to both the Achilles tendon and the plantar fascia by pulling from above.. Fits left or right foot. 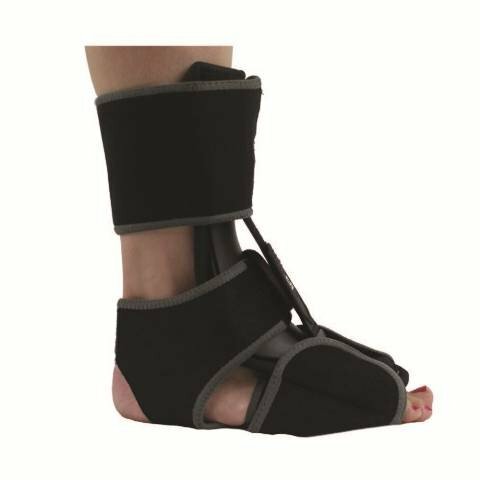 Designed to help treat plantar fasciitis, Achilles tendonitis and general heel pain. Air bladder at the ankle/foot juncture for patient comfort. Provides passive stretch to both the Achilles tendon and the plantar fascia by pulling from above. If you have any questions about this product by Comfortland Medical, contact us by completing and submitting the form below. If you are looking for a specif part number, please include it with your message.